Home Universities Bennett University Application Form 2019 (Available) – Apply Here! 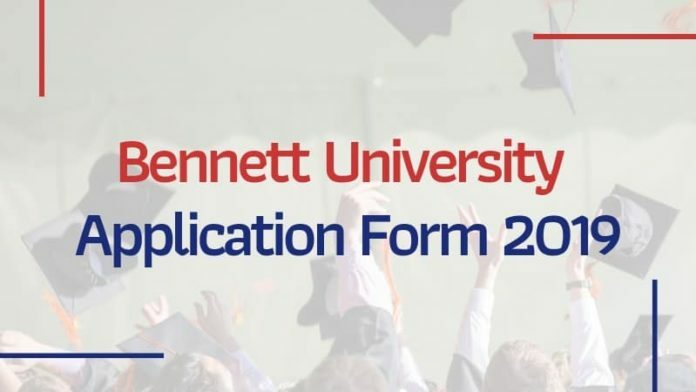 Bennett University Application Form 2019 (Available) – Apply Here! 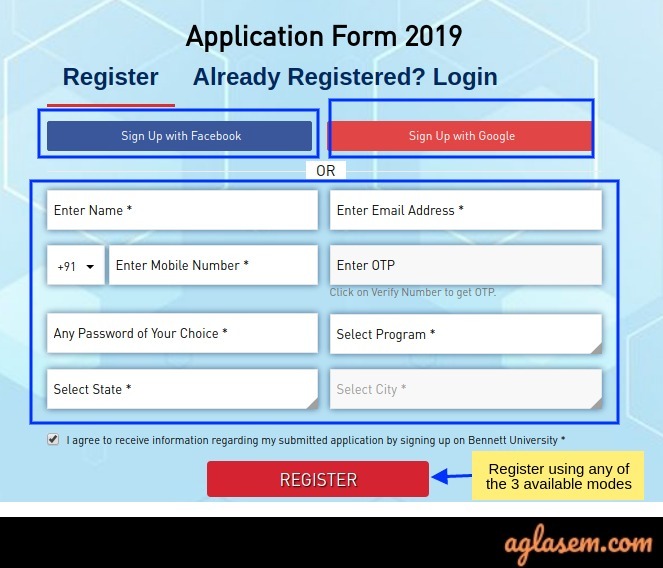 Bennett University Application Form 2019 – The application to apply for admission in Bennett University is available online. The candidates have to register themselves over the website bennett.edu.in to fill the application form. Candidates can apply for B.Tech, BBA, BBA LLB (Hons), BA LLB (Hons), BA Mass Communication, MBA, and PhD Program via the application form. The application fee to apply for any courses is Rs. 1000/-. Get complete information Bennett University Application Form 2019 from here. Latest: The application form to apply for the Bennett University admission 2019 is available. Apply here. 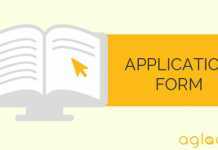 The application form can be filled in online mode through the official website. Candidates are requested to read the complete eligibility conditions before filling the Application form. Important dates for Bennett University Application Form 2019 are given below. Registering using email id and other details. Or, using the Google ID. Step 2 – Access the dashboard and verify the mobile number: Once you register using any one of the available mode, you get to enter the dashboard. There the candidates are asked to enter their mobile number and verify the same using an OTP. Step 3 – Check email id for username and password: An email is sent after that to your registered email id and it contains the username and password that is needed for login. 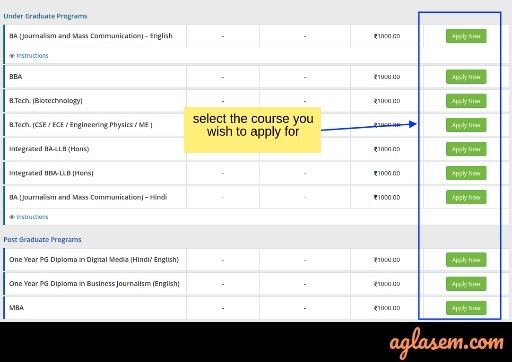 Step 4 – Choose the application form from the dashboard: From the list of application form available for all the courses in the dashboard, select the course that you wish to apply for. Candidates satisfying the requirements of minimum qualifications as specified in (A) and (B) above. For Engineering and Technology programs, eligibility includes the terms as at (B) above. Thus, such candidates shall be exempt from the written entrance test. For Programs in Sciences, the candidates without M Phil shall be required to take a written entrance test to be conducted by the University. Only shortlisted candidates shall thereafter be called for an Interview. Those having M Phil may be shortlisted for direct interview for programs in Sciences. The final selection shall be based on the performance in the interview, that is conducted for the shortlisted candidates, in all programs. Bennett University believes in rewarding merit which is a critical factor in driving academic excellence on campus. Admission Scholarship is awarded based on the scores of the candidate in qualifying examinations i.e. Board exam scores or JEE (Mains) 2019 scores or CLAT score (in the case of integrated LLB programs) or LSAT percentile. The award of this scholarship is only for the first year. Thereafter, the student will be eligible for Academic Scholarship based on their performance in the University examinations on an annual basis. The Examination Boards/ Competitive Examination and the minimum score required for the award of a scholarship under each band is detailed below. The score is calculated based on the subjects applicable for selection to each program.